the radio station still available? Yes there are worked very well just update my set up. 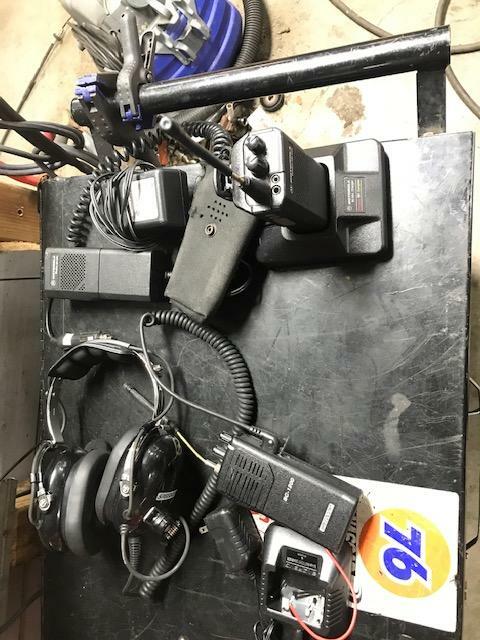 Come with 5 channels and paper work.